My passion is hair and hair extensions! Nothing makes me happier than giving you the hair you have always dreamed of. Hair extensions that look and feel like your own natural hair. Nobody will even know you are wearing them! Have you ever said to yourself, "Why can't I have hair like hers ?" ... Now you can! Relax, I can show you how to look your best and teach you how to create a stunning look, every day. 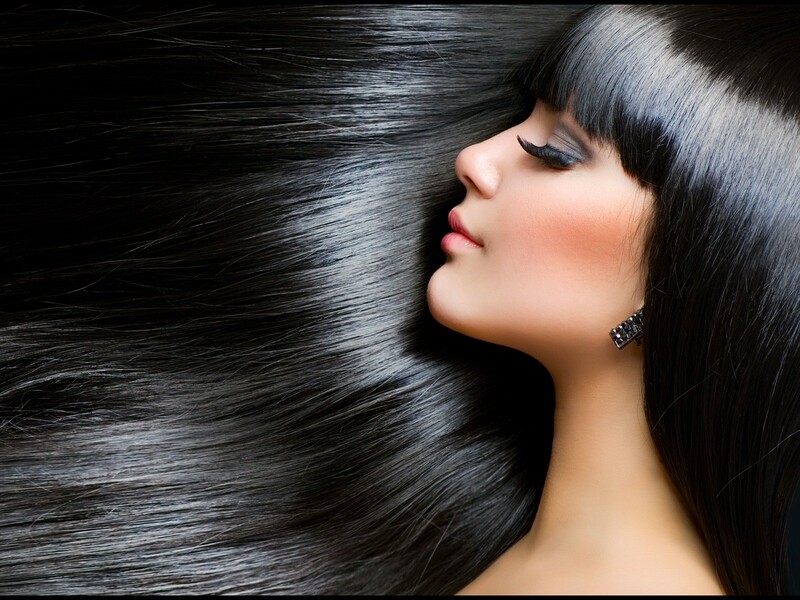 Hair extensions can and will change your life like you never imagined! I custom blend my extensions to match the natural hues of your hair. Available in all textures, colors, lengths and whatever version you have of yourself, I can create. As part of your free consultation, I will discuss different options that will work for you and your lifestyle. In your mind, you carry a picture of yourself and how you think you look. If you're experiencing thinning hair, that's probably not reflected in your mind's picture. You see yourself with hair. Why shouldn't you? Go from ordinary to head-turning "wow" looks in less than 1 hour! 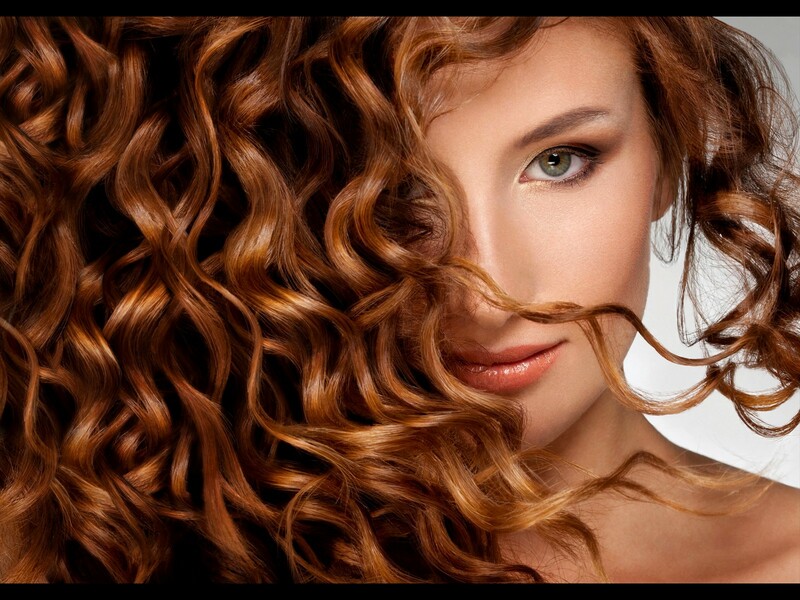 Imagine flashes of light streaked through your natural brown hair or carmel highlights that blend in with darker hair. This is one simple example of how enhancements with hair extensions can work well for you. There are so many options I have to show you. Let me create the hair of your dreams!